A Los Angeles Film Festival with a French Touch. 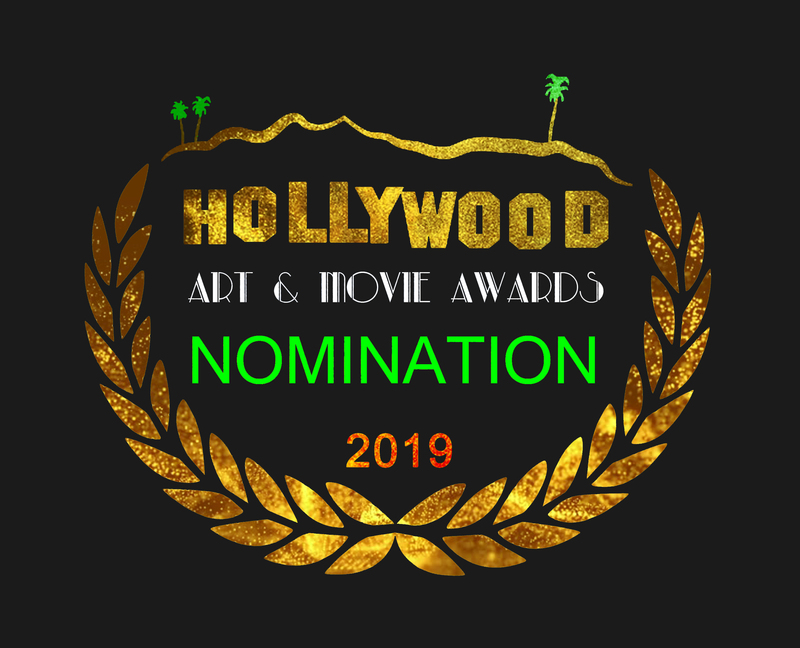 Here will be listed the 2019 selection for the Hollywood Art and Movie Awards. 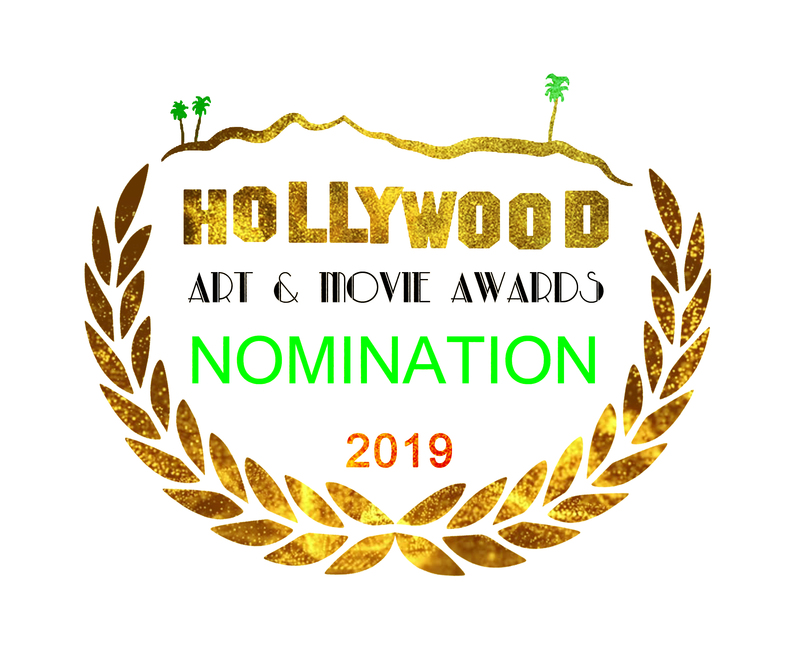 The 2019 Nomination Laurels will be made available at our FilmFreeway Laurel Center. Only the winning films will screen on January 24th, 2019, at the Secret Rose Theater, Hollywood. Only the winning films will screen during the festival.